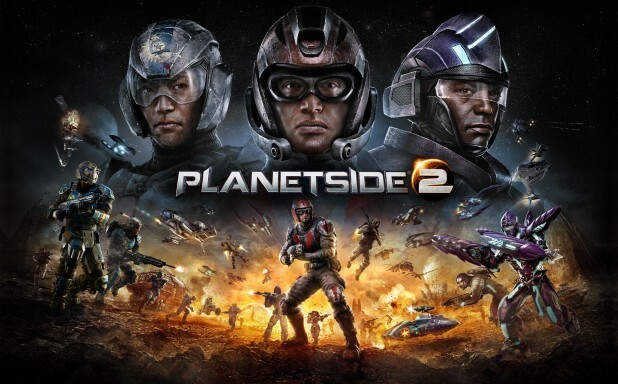 Home » News » News » PC » PlanetSide 2 beta begins Monday! If any of you are excited for PlanetSide 2, rejoice! Sony Online Entertainment President John Smedley tweeted today that the beta will most likely start at 2 PM PST next Monday. Prior to this, Smedley had claimed that the beta was to been this past Monday. But he isn’t going to make the same mistake twice, right? For you’re enjoyment, here is the latest CGI trailer released for the game.